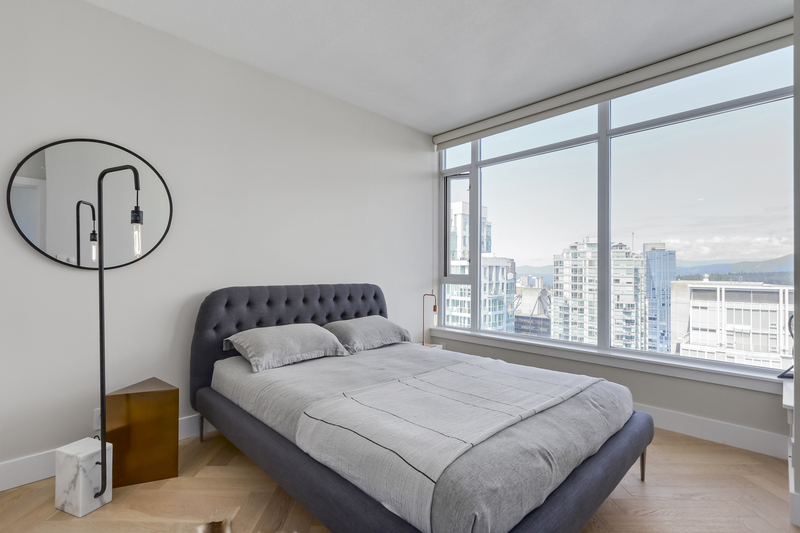 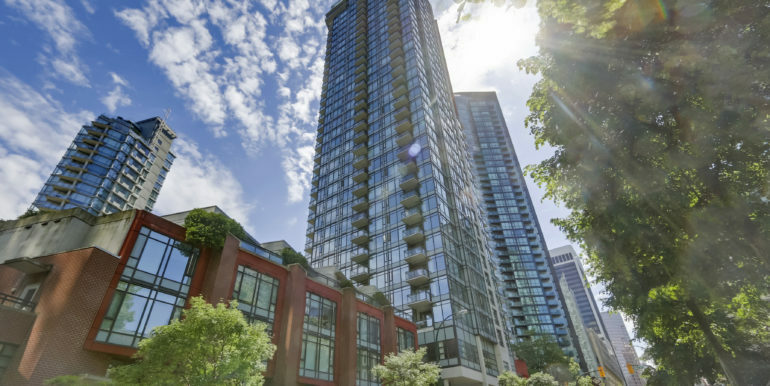 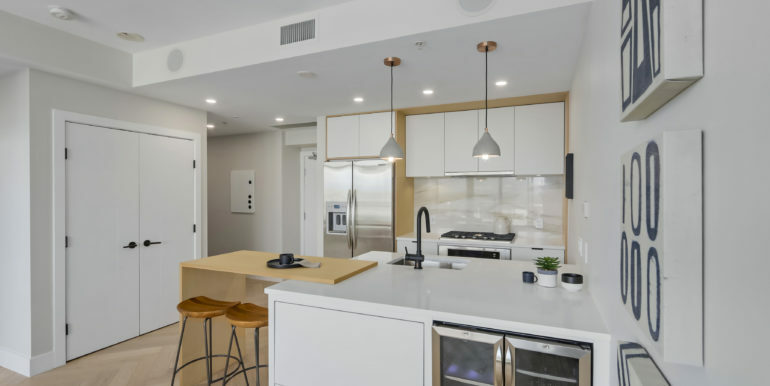 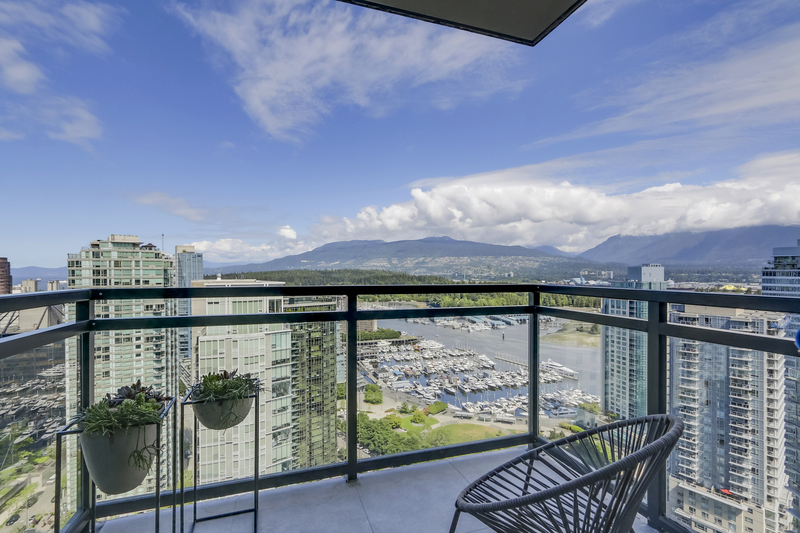 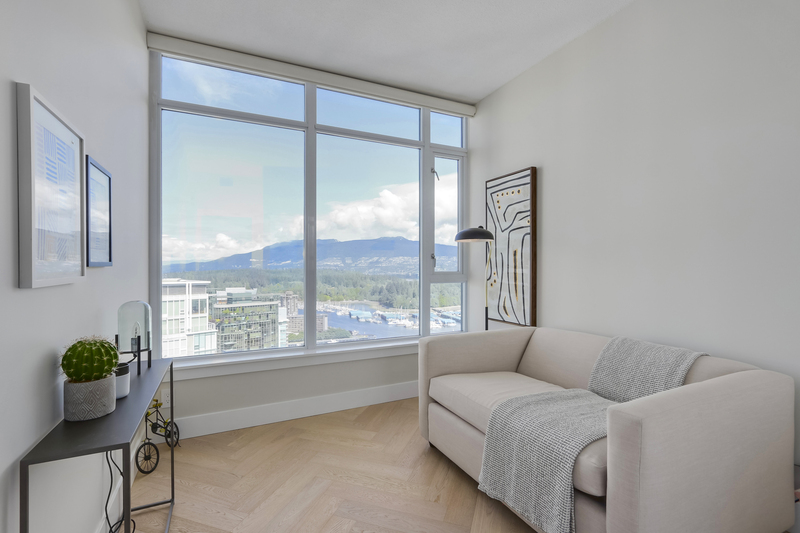 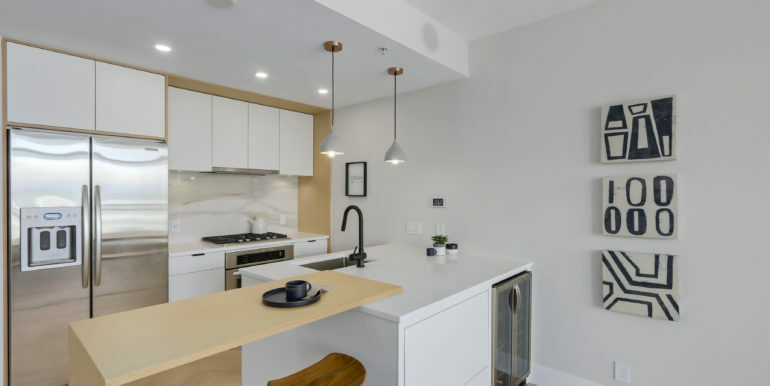 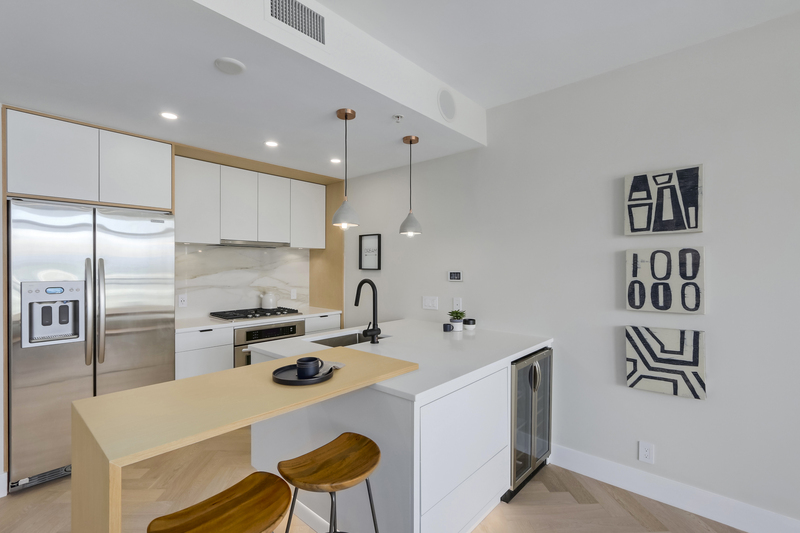 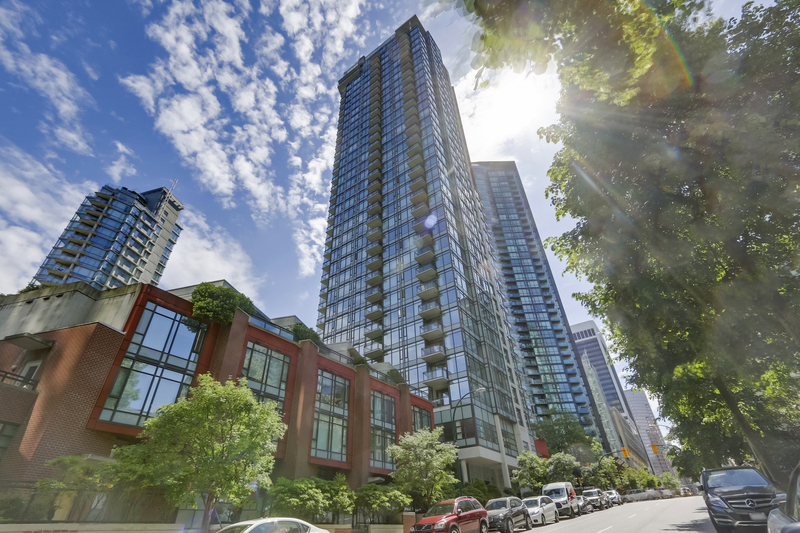 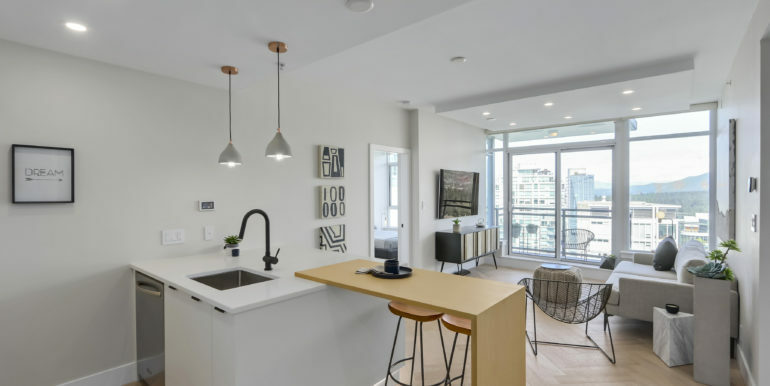 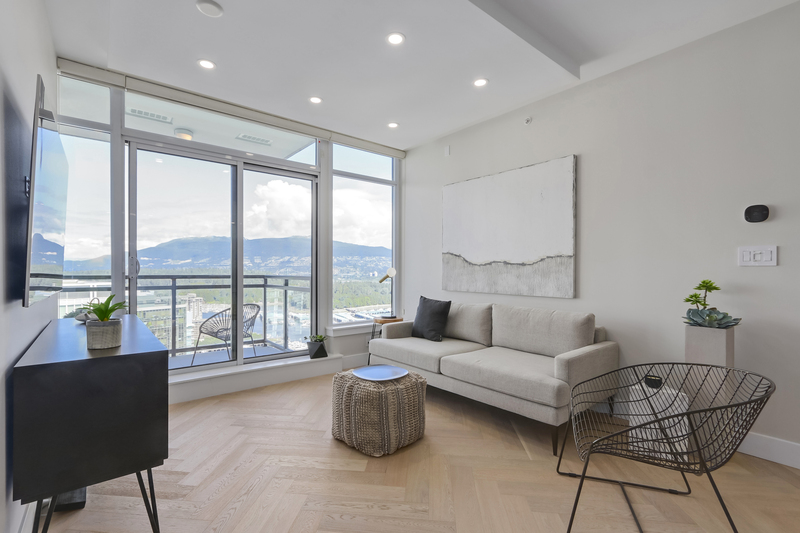 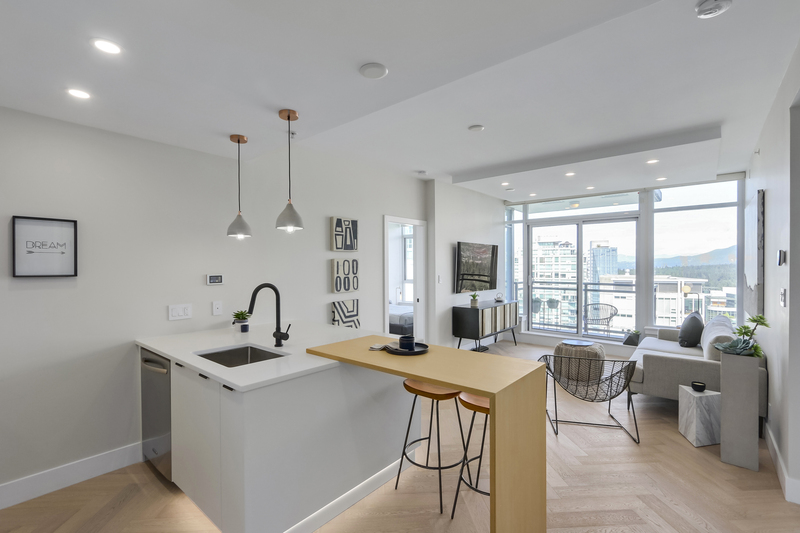 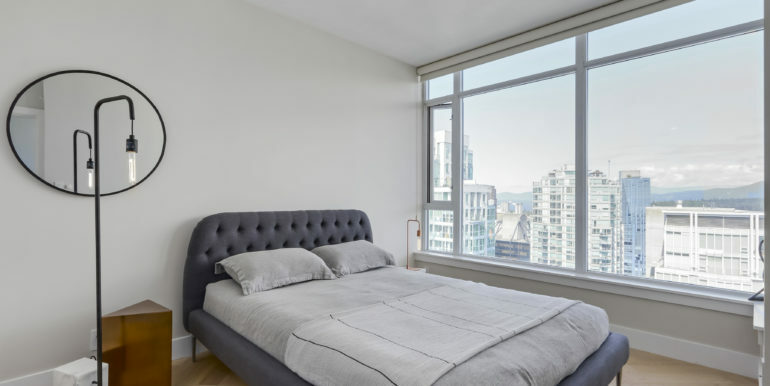 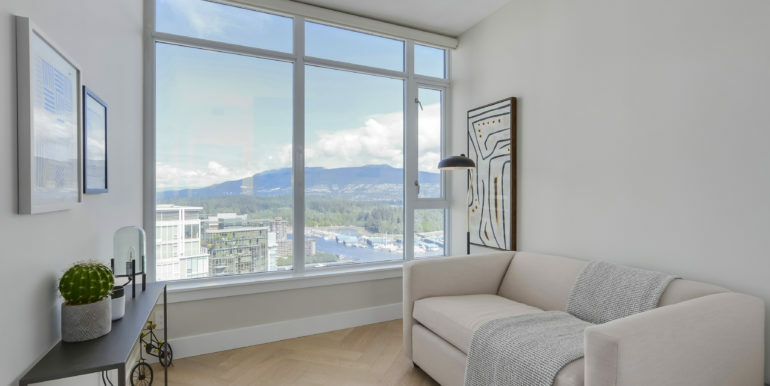 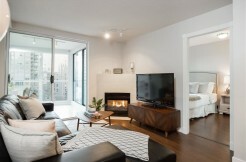 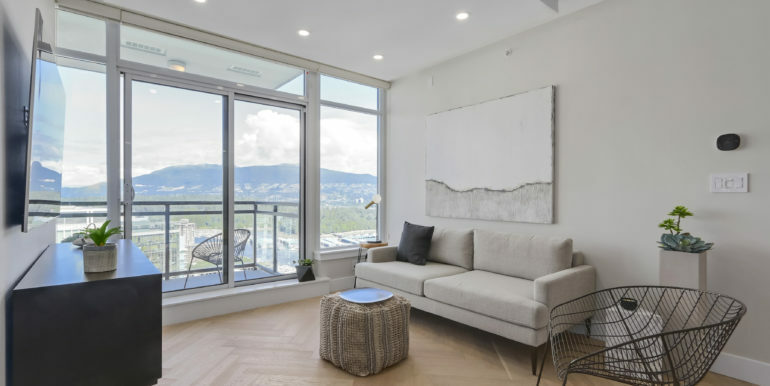 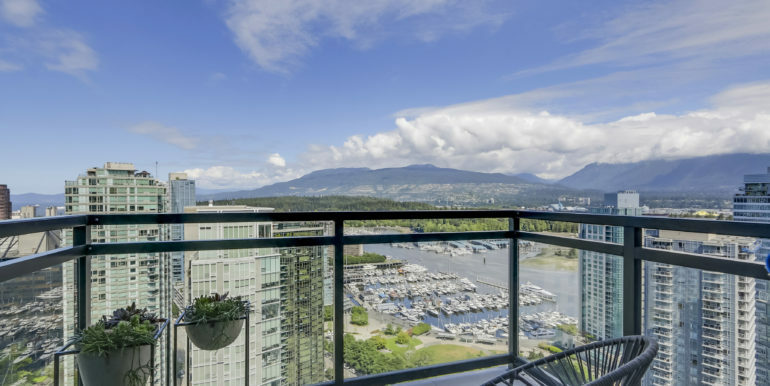 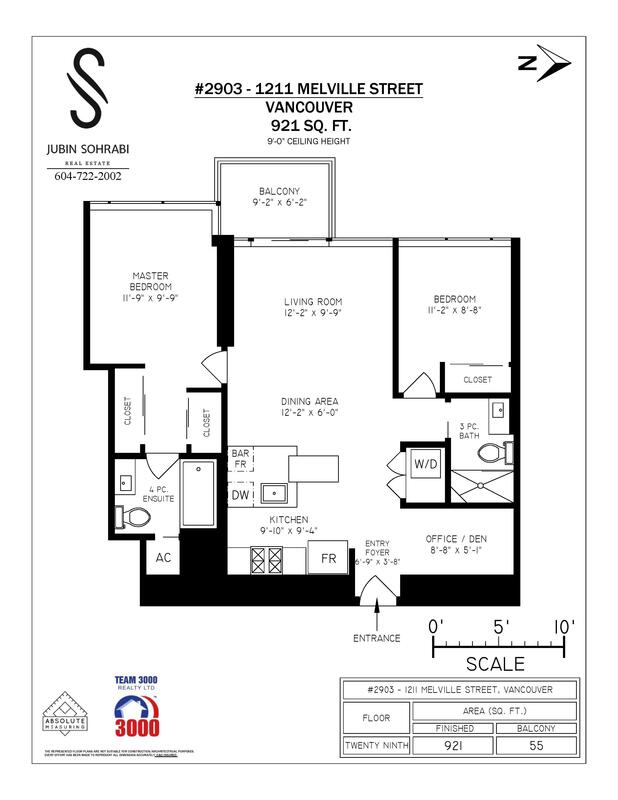 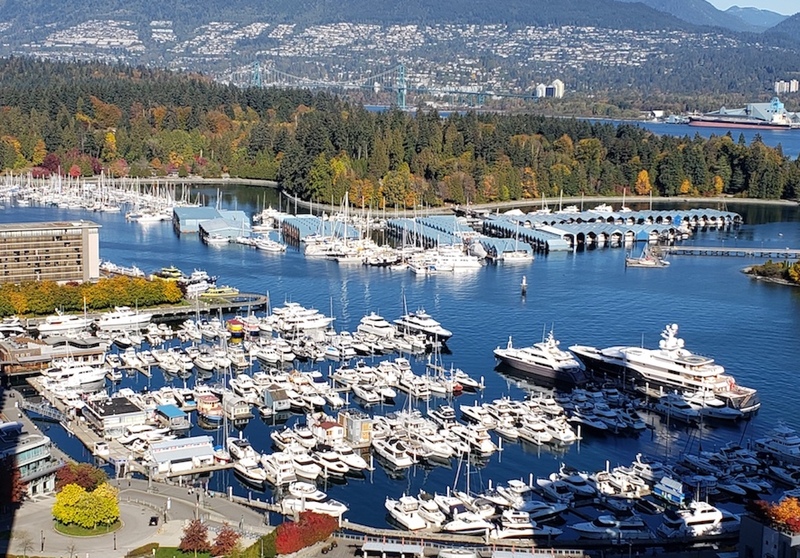 Breathtaking protected views of Coal Harbour, Stanley Park, and North Shore mountains from this beautiful 2 bed, 2 bath and den home in Ritz Building. 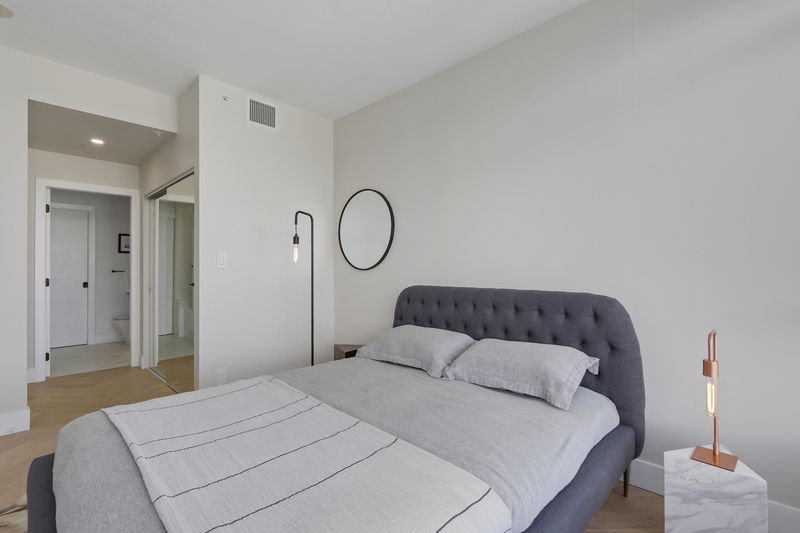 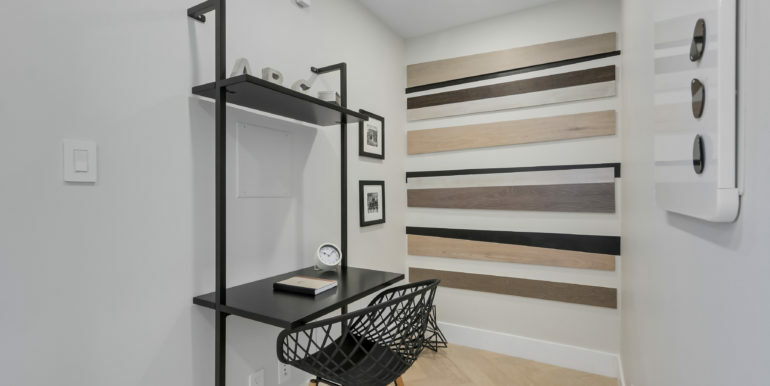 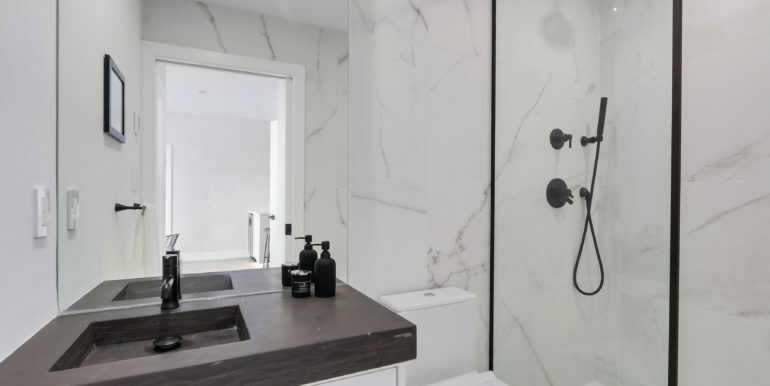 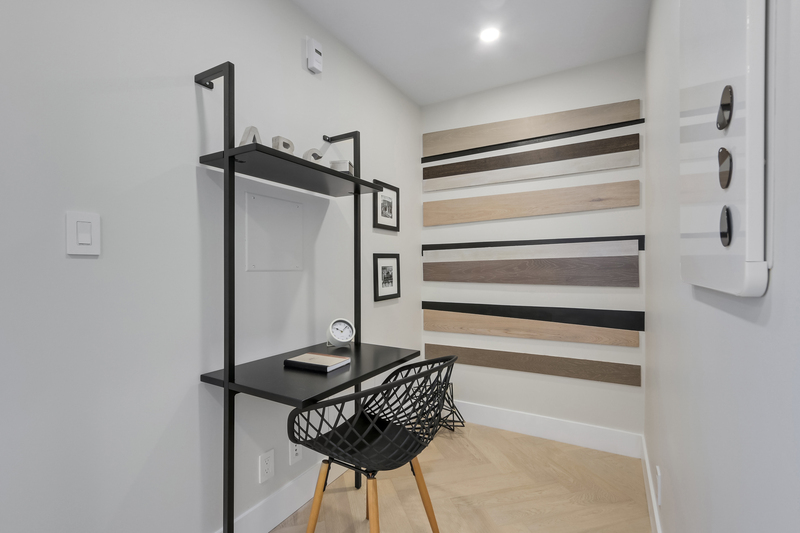 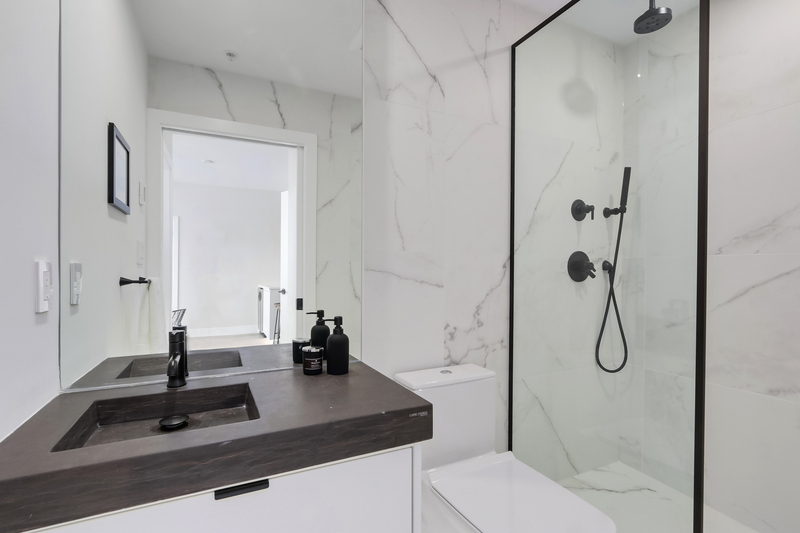 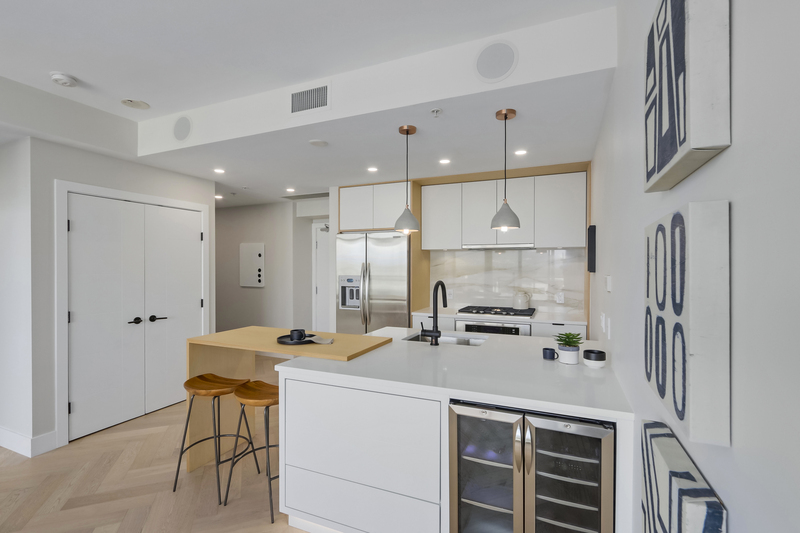 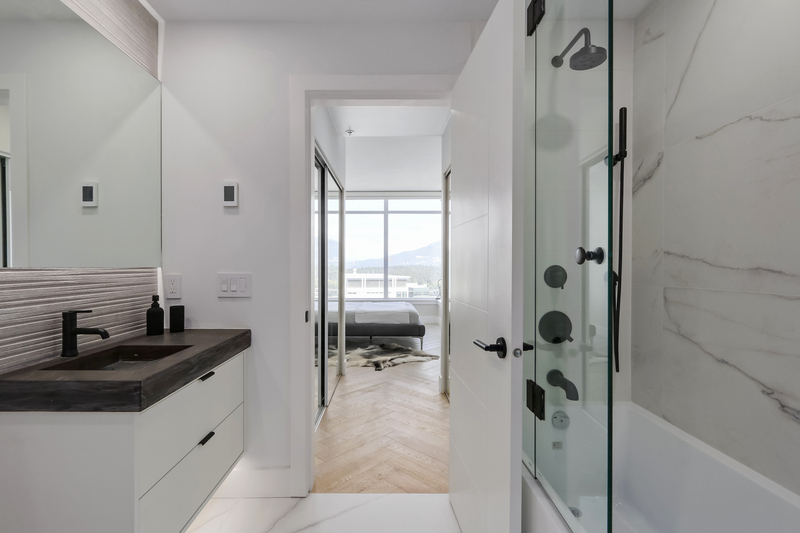 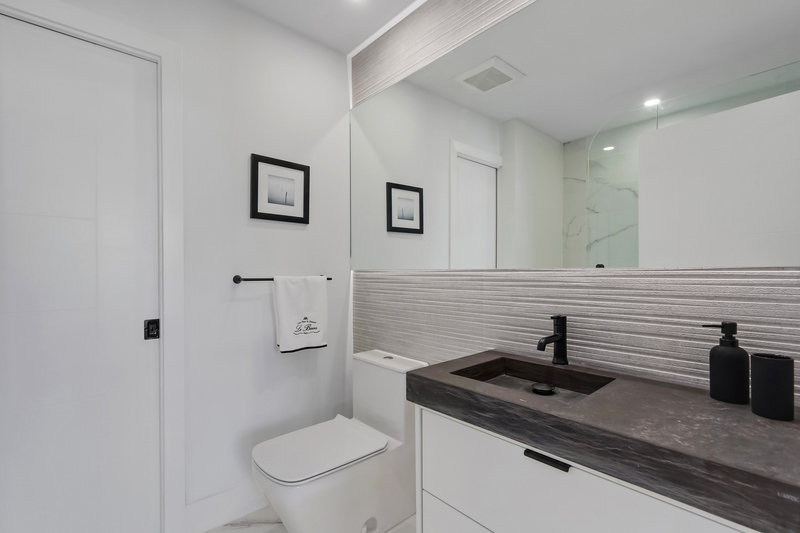 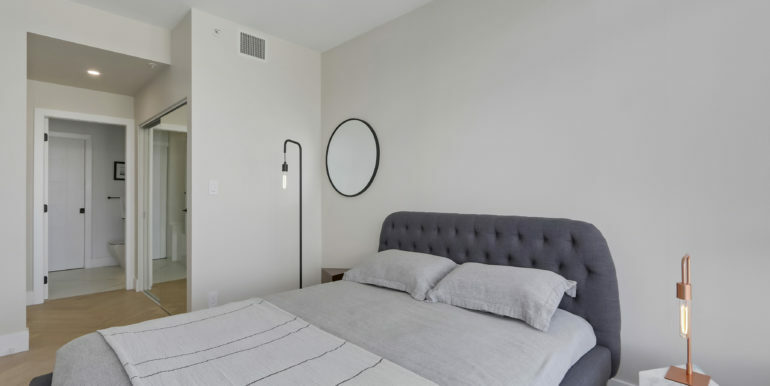 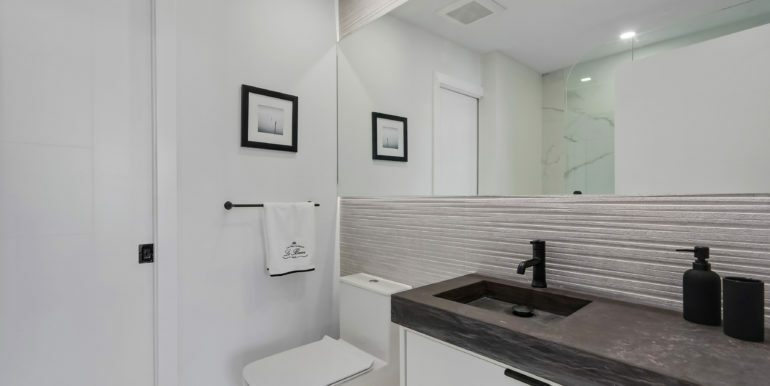 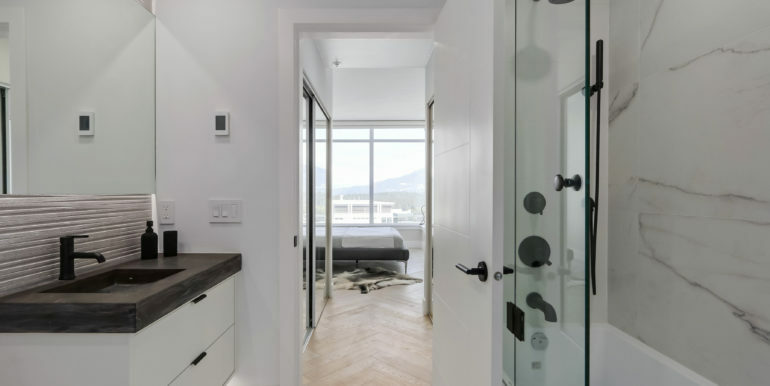 Full renovation designed by Renodiz Design Centre includes natural herringbone engineered wood, Porcelanosa tiles and sinks in the bathrooms, automated lighting, blinds, temperature, air conditioning, and sound system. 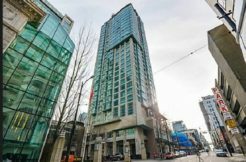 The building features first class amenities including 3 high speed elevators, indoor swimming pool, sauna, steam room, fitness centre, multimedia room, party lounge, and 24 hr concierge. 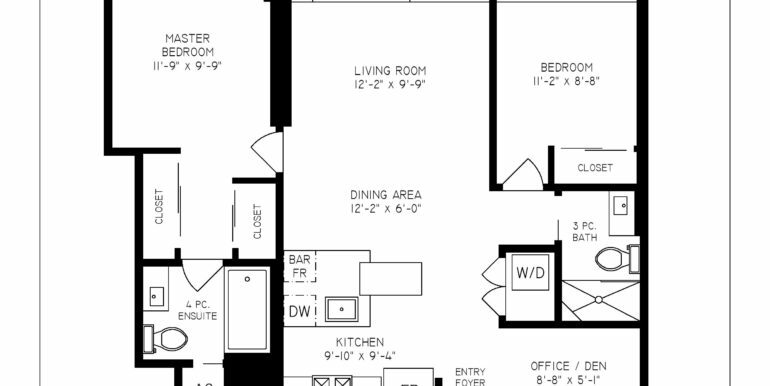 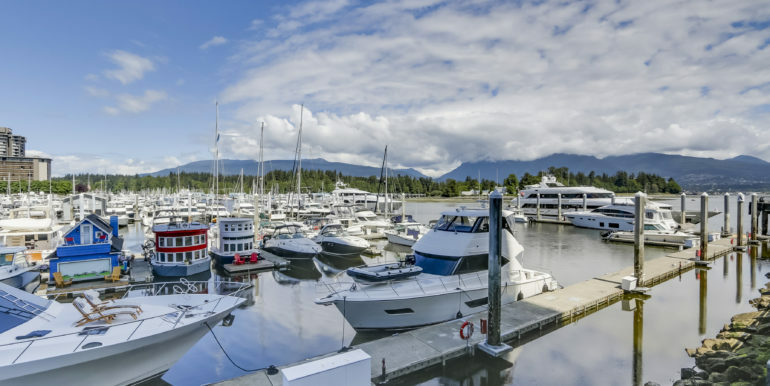 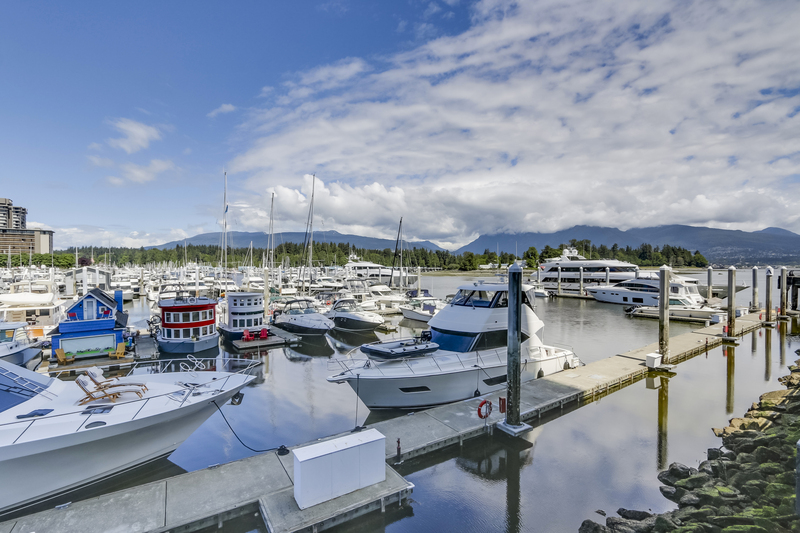 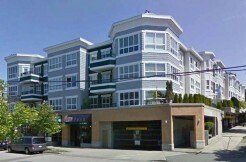 Seawall, Marina, and top restaurants and shops are only steps away.